Naomi Stead is Professor of Architecture in the Department of Architecture at Monash University, and an Adjunct Professor in the School of Architecture at the University of Queensland. She also holds a position as Research Leader at Hayball. Her research interests lie broadly in the cultural studies of architecture: in its production, reproduction, mediation, and reception. 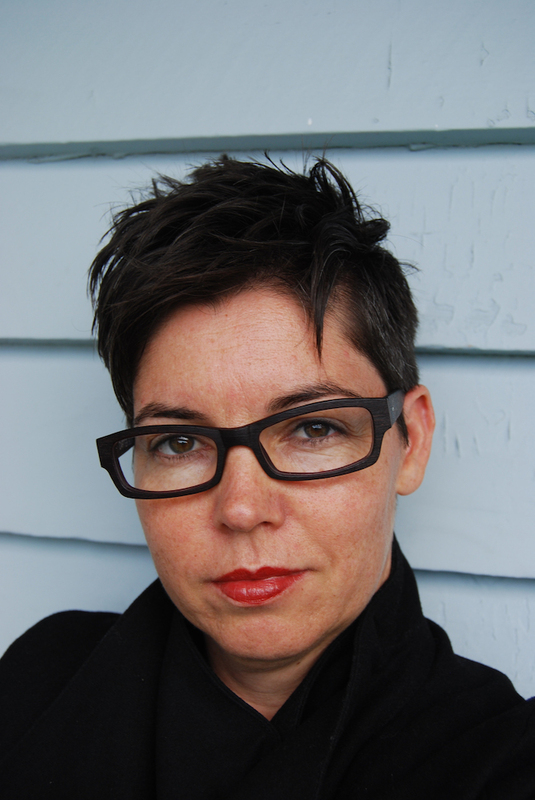 She is editor of the book Semi-detached: Writing, representation and criticism in architecture (Uro, 2012), was from 2011–14 co-editor of Architectural Theory Review and from 2012–15 co-editor of Culture Unbound: Journal of Current Cultural Research. She is widely published as an architecture critic, and is currently a columnist for The Conversation and Places Journal.